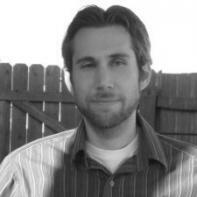 Benjamin Vogt has a Ph.D. from the University of Nebraska-Lincoln and an M.F.A. from The Ohio State University. He's received a fellowship from the Vermont Studio Center and nominations in two genres for a Pushcart Prize. Work has recently appeared in Crab Orchard Review, Diagram, ISLE, Orion, The Sun, and Verse Daily. 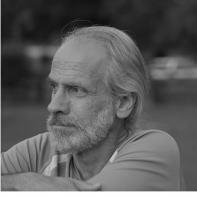 Benjamin is the author of the forthcoming poetry collection Afterimage (SFA Press). 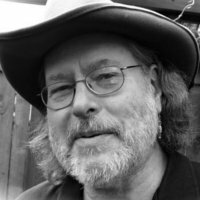 He blogs at The Deep Middle, where he rants about writing and his 2,000 foot native Nebraska prairie garden. Frances Lefkowitz is the author of To Have Not, named one of five “Best Memoirs of 2010” by SheKnows.com. It's the story of growing up poor in San Francisco in the '70s, going to the Ivy League on scholarship, and discovering the downside of upward mobility. 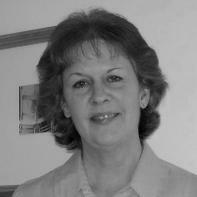 Her stories and articles are published The Sun, Tin House, Blip, Utne Reader, Good Housekeeping, Whole Living, Health, GlimmerTrain Stories, and more. 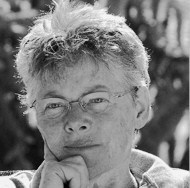 She has received honorable mention twice for the Pushcart Prize and once for Best American Essays. Frances now lives, and surfs, in Northern California. 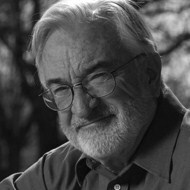 John M. Gist is the author of the novels CrowHeart (1999), Lizard Dreaming of Birds (2004), and A Clearing of the Way (2008). 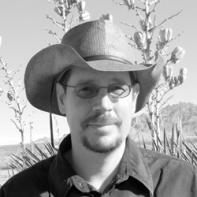 He has published in The Agonist, Left Curve, Vibrant Life, New Mexico Magazine and others. He is co-author of the philosophical book Angst and Evolution: The Struggle for Human Potential (2009) and currently teaches Humanities at Diné College on the Navajo Nation, where he lives with his wife and dogs. With an M.F.A from the University of Alaska Fairbanks, he has made a habit, consciously or not, of living at the edges of civilization, near the wilds. 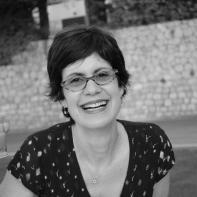 Laura Van Etten received her MA in fiction and an MFA in fiction and nonfiction. She has taught at colleges and facilitated creative writing groups in women's shelters as well as in detention centers. Her nonfiction has appeared in The Sun and her fiction recently appeared in Crazyhorse. 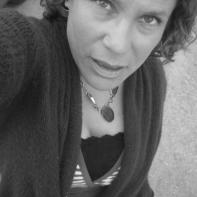 She currently teaches creative writing and composition in Tucson, AZ. She has just finished her first novel.